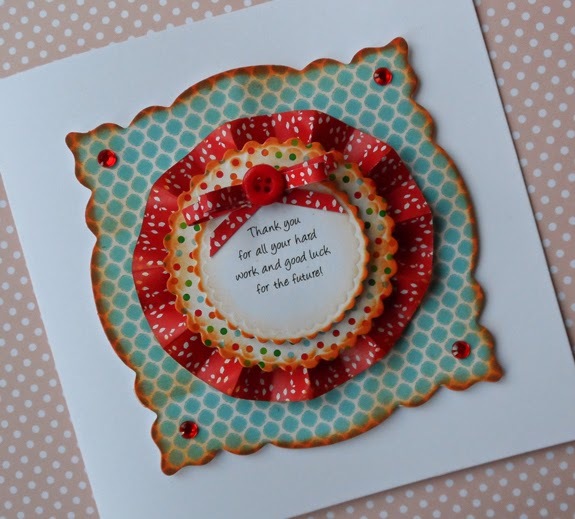 Delicious Designs by Jill Pryor: The first docrafts Design Team Blog Hop! The first docrafts Design Team Blog Hop! Hi, the DT and I are so excited to welcome to the first ever docrafts Creativity Design Team blog hop! I have made a card to say thank you to the very talented Paula Whittaker who has left us to move onto pastures new (check out her docrafts gallery here plus her fabulous blog) So, why not pull up a chair, grab a cuppa (or a glass of the red stuff!) and join in our hop – we would love for you to leave a little love and we will pop back to visit you and check out your creations! Here’s what I have made using the docrafts Creativity Club Spring Green printables…. (please excuse the photography, I thought I had taken the shots but realised at the last minute I hadn't and it was dark outside!). Here is the list of designers who are taking part in the hop – it would be great if you could take the time to check out their blogs as there are some really fabulous ideas and inspiration on there! 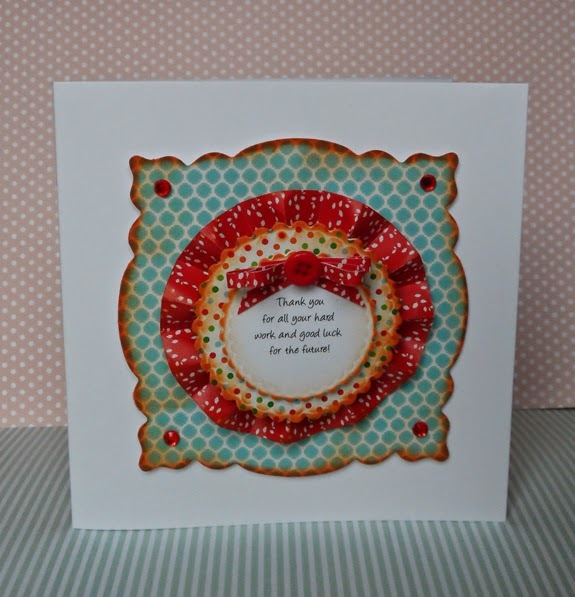 Love your card.....I loved that Creativity Club download, such a gorgeous colour palette. Love the layering and colours here, Jill! 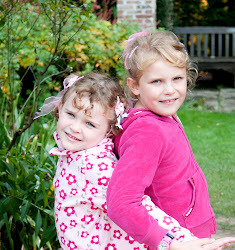 Im trying to remember whose idea the blog hop was, but its a goodun! Hopping off to see the next one now! Beautiful card Jill. I love the colour combination you have chosen for this. Fab card. This was one of my fav downloads. Great card Jill! I love the design! Hopping through :-) Love this, such great colours. Such a pretty card, love the papers and embellishments.